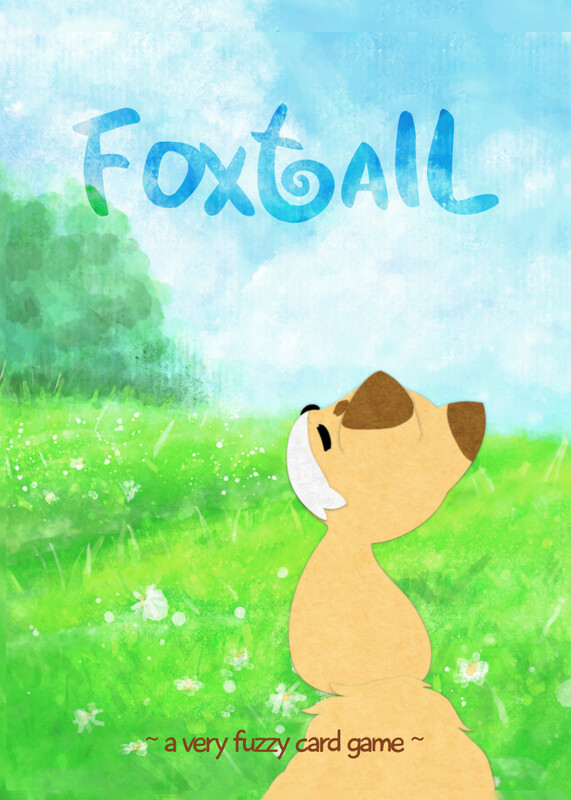 Foxtail is a very fuzzy card game, where you’ll help your cute fox friend grow a long. lovely tail. Make patterns from the seasonal card symbols to score points, or grow your own way to make the tail you think is prettiest. 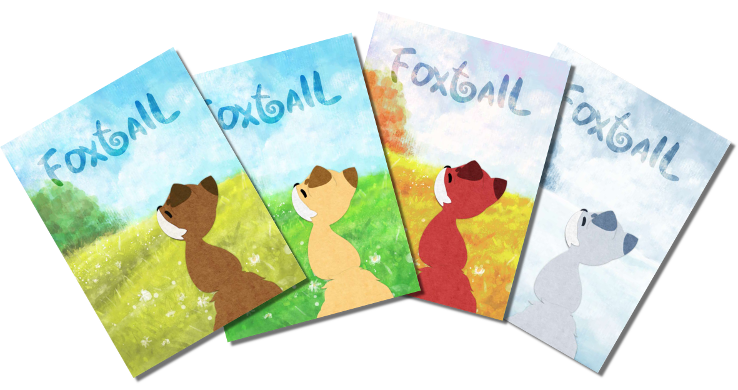 Foxtail is a restful, meditative card game for players of all ages, It focuses less on victory, and more on the gentle experience of observing and sharing growth. It’s simple to learn and play, requiring only basic counting skills and pattern recognition, and strives to provide a comforting experience, particularly for players who aren’t very competitive. There are four seasons available, each designed to play individually (not as an expansion). The differences are in the artwork only, and you don’t need multiple decks to play! Just choose whichever season(s) you prefer. For international customers, you may prefer to buy print-on-demand via DriveThruCards (the same printer we use for our local stock). You can buy Foxtail at DriveThru Cards in Spring, Summer, Autumn or Winter variants. Can’t decide on a season? You can also choose all four seasons in one! Please note that the decks are designed to be played individually, not combined. The only differences are in the art! Already bought Foxtail? Download the latest revision of the Foxtail rulebook, also in Spring, Summer, Autumn or Winter colours. You can also follow us to receive notifications of rules updates!